Possible more UE4 games on Wii U? Armature Studio is responsible for bringing Bloodstained: Ritual of the Night to Wii U. 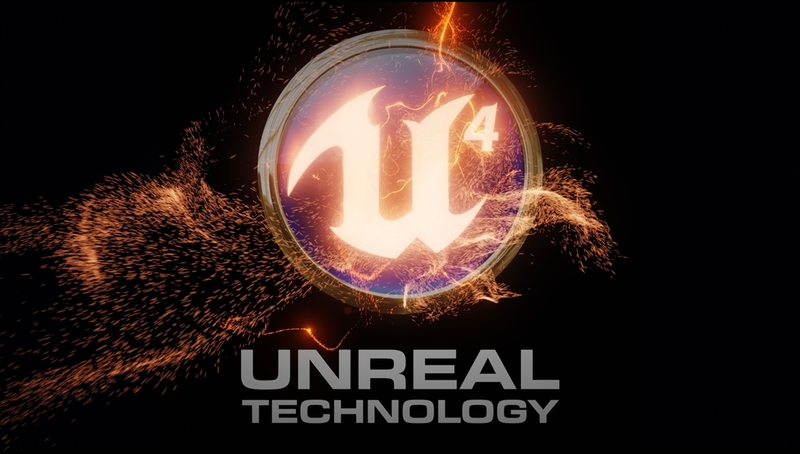 This means that the company will be working with Unreal Engine 4 in its port for Nintendo’s console. It’s a pretty big deal, as Bloodstained may end up as one of the first titles to be running on Unreal Engine 4 on Wii U.
Armature has now announced that, following Bloodstained’s launch, the team will share the Unreal Engine 4 code it’s using on Wii U. Other developers will be able to access this at no extra cost. Maybe it will pave the way for further Unreal Engine 4-made games on Wii U. “Hi Bloodstained backers – Armature here with another update. It turns out that a people have shown a ton of interest in our plan to port UE4 to the WiiU and PS Vita. Since they’re not officially supported platforms, it’s going to be a lot of work to get Bloodstained and UE4 on these platforms, but we are up to the challenge.